It also "fixed" the controversial speed bumps. Be careful where you park. Bonifacio Global City has announced that it will soon begin wheel-clamping operations to supplement ongoing towing activities and other existing programs. Representatives from the Fort Bonifacio Development Corporation say operations are expected to begin in the second quarter of 2018. 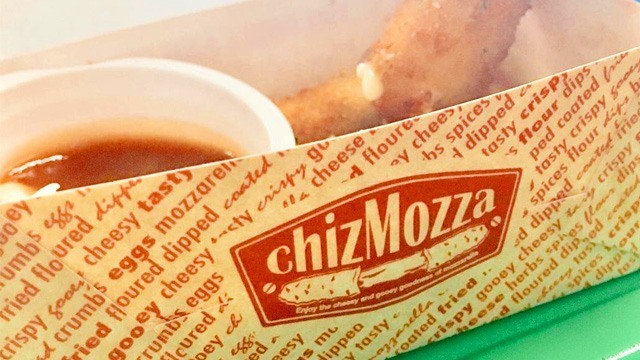 The move comes in the city's bid to alleviate its worsening traffic situation, which it says is caused by illegal parking and vehicles waiting on the sides of its busiest thoroughfares. According to the Fort Bonifacio Development Corporation (FBDC), many of the erring vehicles are stopping because they are dropping off or waiting for passengers. 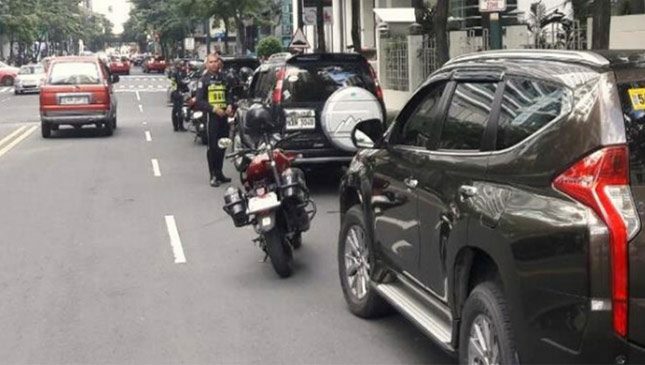 FBDC general manager Jun Galvez likened the situation to a game of patintero, wherein a deputized enforcer will ask an erring vehicle to move along, only for it to return a few minutes later and do the same thing after "refreshing" its waiting period. FBDC management has also expressed its intent to meet with Grab and Uber to discuss the matter. Further complicating matters is the fact that majority of the estimated 80,000 cars that enter Bonifacio Global City (BGC) daily are only pass-through motorists. Galvez says this is because the city is situated between two of the country's busiest routes, EDSA and C-5, making it an ideal way to get from one thoroughfare to the other. Keep in mind though that only unattended cars will be clamped and towed. Galvez says that waiting vehicles with the driver inside will only be ticketed for obstruction and fined. Oh, and as for the speed bumps? BGC management has made changes to those around the Burgos Circle area, adding "flares" to make driving over them more convenient for lower vehicles. The FBDC though says that the speed bumps were built in compliance with international standards, and that it will retain those currently in place around Bonifacio High Street—a pedestrian-heavy area. 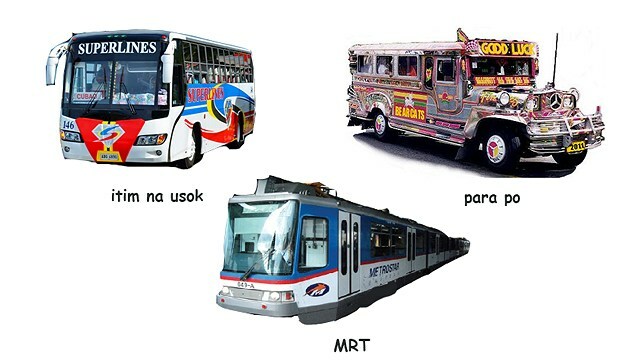 "Itim na Usok" or "Fancy Vroom": Which of Metro Manila's Public Transportation Options Are You?